Sitemap is really a important element of your blog. After you have started your blog now you actually have to submit a sitemap of your blog to the search engines so that these search engines may list your fresh content for people to search, find your content and benefit from your site. If you don’t make sitemap and submit it to search engines then surely you can’t expect a better traffic from SEO. Using wordpress tools you can easily create a sitemap and submit it to the Google search engine. 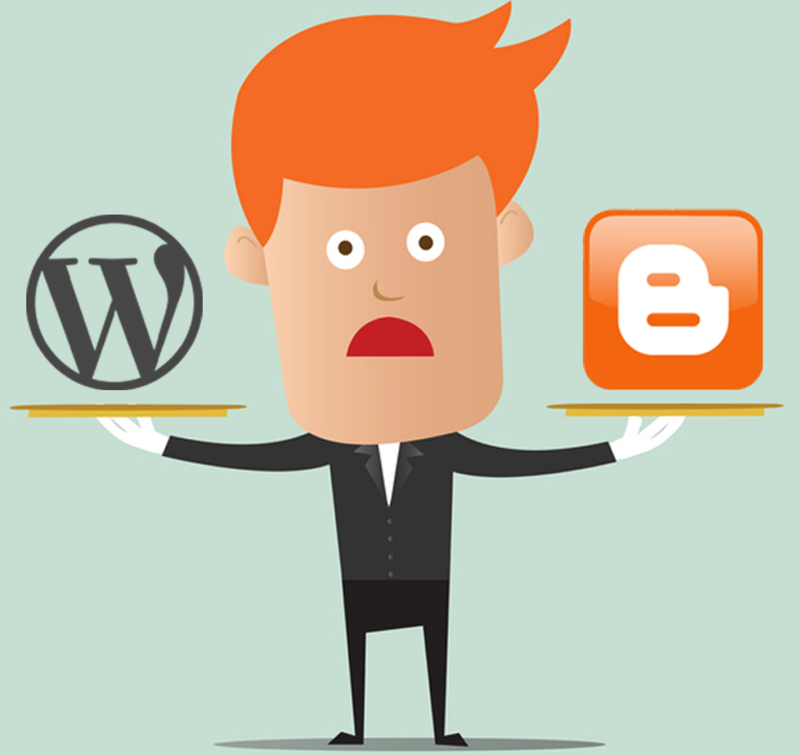 First step is to create a sitemap at your wordpress blog. For this I am going to recommend you a plugin. That plugin will take care of your sitemap. 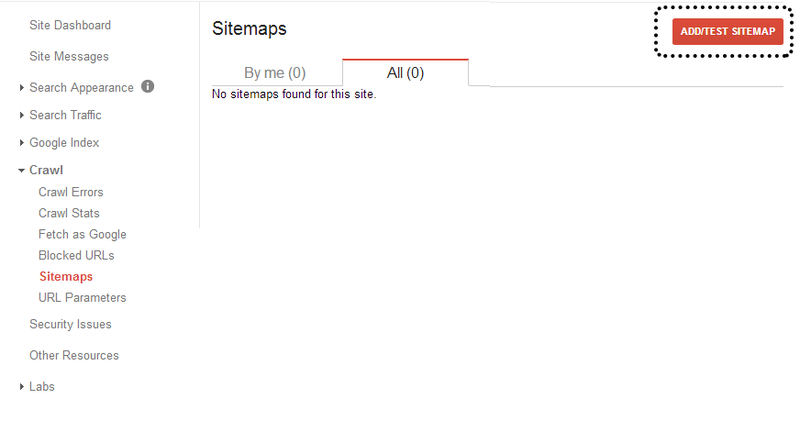 Just login to wordpress dashboard and install “Google XML Sitemaps” plugin from Appearance>>Plugins. Install the plugin and then activate it. After you have installed the plugin, now you need to generate the sitemap with the help of it. Go to settings>XML-Sitemap , Click on the “Click Here” to build sitemap line, as shown in screenshot. This on clicked will build a sitemap at the following URL: www.yoursite.com/sitemap.xml, and this sitemap is later submitted to Google Webmaster tools. 1- Login to the Google Webmaster tools and then add your site there, of which you are going to submit the sitemap. 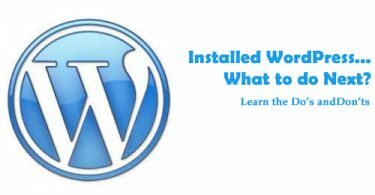 2- After you have added your site now you need to verify that added site to Google Webmasters is your own, for this you need to download an html file to upload to your hosting, or else add meta tag to your header.php file of activated theme, both ways are just fine. Follow any one of the above step and then just verify that site is your own. 3- Now its time to add a sitemap, after you have added your site now you will be taken to that specific website search settings. Just navigate to the Crawl>>Sitemaps and there you must “Add a Sitemap“, watch the dotted highlighted button as shown in screenshot. Add the sitemap path, in this field, like in this case type sitemap.xml in the box. Now, just submit the sitemap, and here you go! Everything will be perfect and now your links updated at the site i-e posts, pages and categories will be automatically indexed but the Google, and Google will get new content from your feed directly thr0ugh this sitemap.xml file. 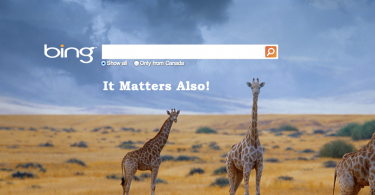 This is a very essential SEO step which a lot of newbies just forget to do! Thanks for share your valuable article post. 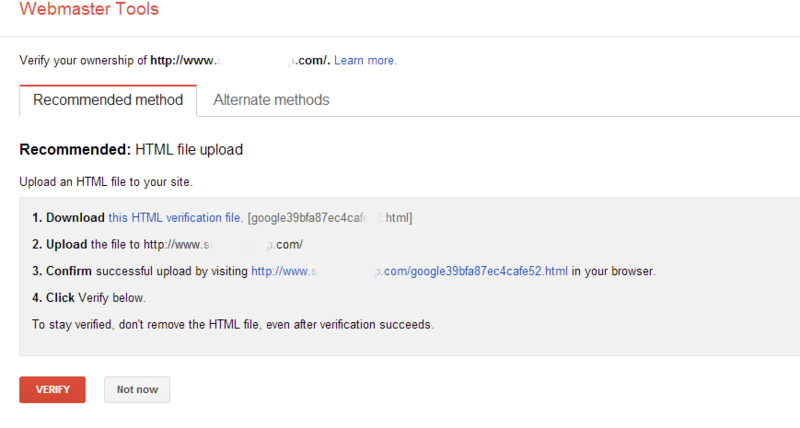 Really nice solution about Sitemap & submit to Google Webmaster Tools. I will follow all the steps on my blog.